Addiction is a complicated disease that is classified as both a mental illness and chronic disease. For some, addiction happens quickly, but for others, it develops over time. When you’re dealing with drug or alcohol addiction, it’s easy to feel alone. However, there are approximately 23.5 million Americans addicted to drug or alcohol, while only 11% of those people attend treatment facilities. The largest percentage of those seeking treatment – approximately 30% – are adults ages 24 to 29. Once you realize you have an addiction to drugs or alcohol, you begin the long journey of recovery. Making the decision to enter a drug or alcohol treatment program isn’t easy, but it’s one of the best steps you can take to free yourself from your addiction. 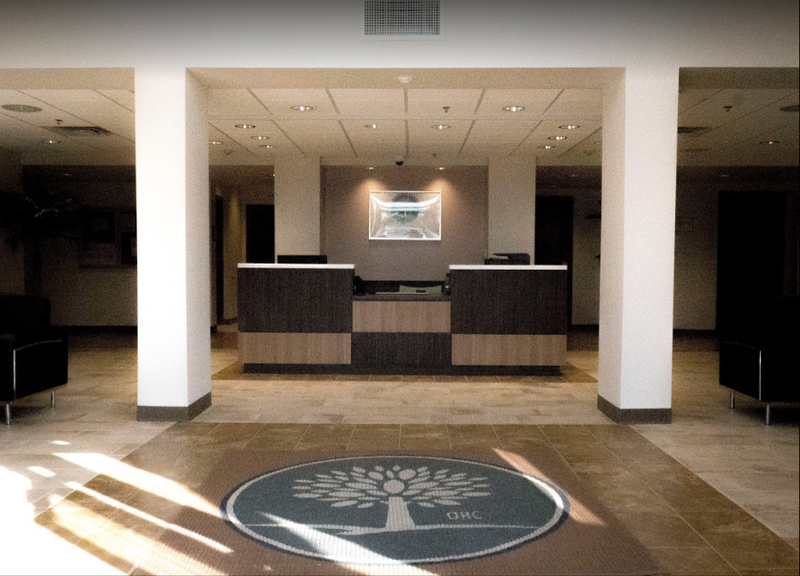 When you decide to enter a drug or alcohol rehab program, you will begin a journey through four distinct stages of recovery from addiction as you learn to develop a clean and sober lifestyle. The National Institute on Drug Abuse developed the four stages of rehab treatment and recovery for its resource, Principles of Drug Addiction Treatment: A Research Based Guide, which is intended for healthcare professionals. In this model, recovery is considered a lifelong process. The first stage begins the moment you seek help for your drug or alcohol addiction. Whether you seek help voluntarily or are forced by circumstances to enter rehab, your recovery process begins with you initiating professional treatment. At this stage, it’s normal to have second thoughts about giving up drugs or alcohol. You may even think you can control your addiction on your own without the help of an addiction treatment center. However, it’s important to remember why you entered treatment, as denial is the worst enemy of your recovery. Once you have fully committed yourself to the treatment of your addiction, you are in the second stage of recovery, known as early abstinence. For many recovering addicts, this is the toughest stage to overcome because it’s when you experience withdrawal symptoms, psychological dependence, physical cravings and a multitude of triggers – all of which can threaten your recovery. During the early abstinence stage, your trained addiction counselor will begin to teach you the coping skills needed to lead a sober lifestyle. The tools you learn during this stage will help you throughout your recovery. After 90 days of continual abstinence from drugs or alcohol, you move to the third stage of recovery: maintaining abstinence. If you are in a residential treatment facility, now is the time you move to the outpatient counseling phase of your recovery program. The focus of this stage of recovery is to maintain abstinence by avoiding a relapse. You will learn the warning signs that lead to relapse and how to deal with your triggers. Once you’ve remained clean and sober for approximately five years, you enter the fourth and final stage of recovery: advanced recovery. At this point, you take all of the tools and skills you learned throughout your counseling and put them to use living a satisfying and fulfilling substance-free life. Not only will you be able to remain sober, but you will also have the skills needed to become a healthier person, a better spouse/parent/child and a productive member of society. Although your recovery is never truly over, going through these four stages of recovery from addiction teaches you how to live a healthy, sober lifestyle. Part of living this healthy life is continuing to work your program, which may mean attending 12-step meetings, attending periodic counseling sessions or joining a support group. If you or someone you know is struggling with drug or alcohol addiction, recovery is possible. 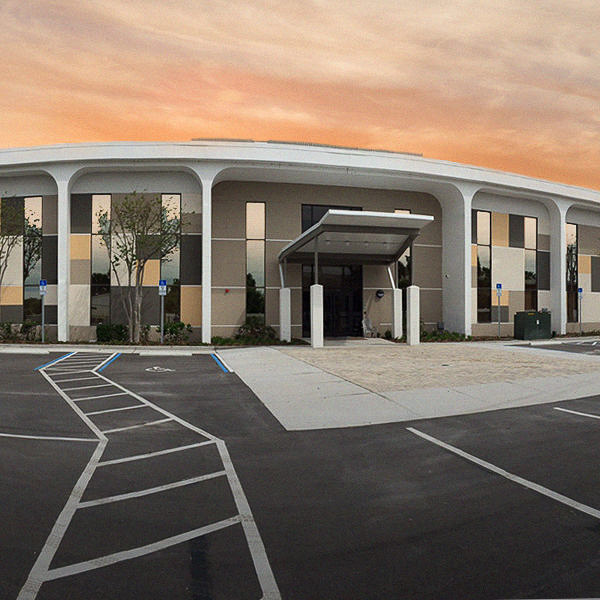 If you’re ready to seek professional treatment, contact the Orlando Recovery Center today.